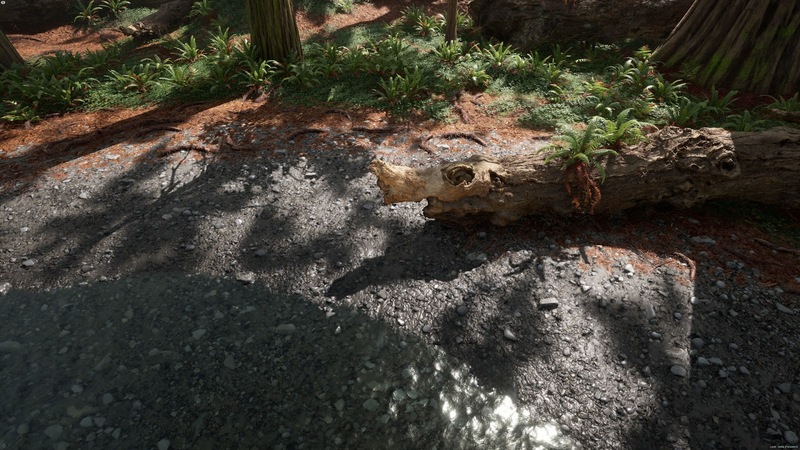 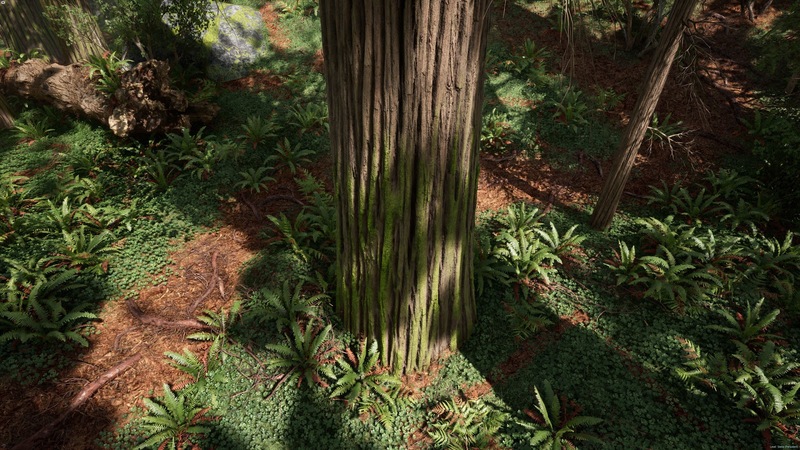 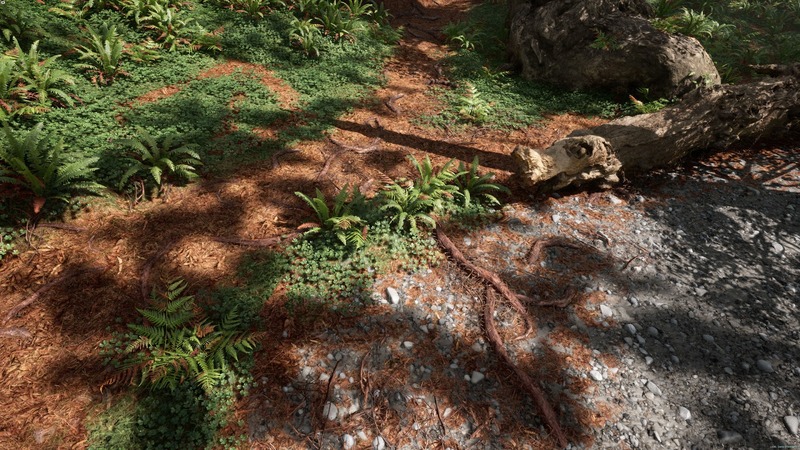 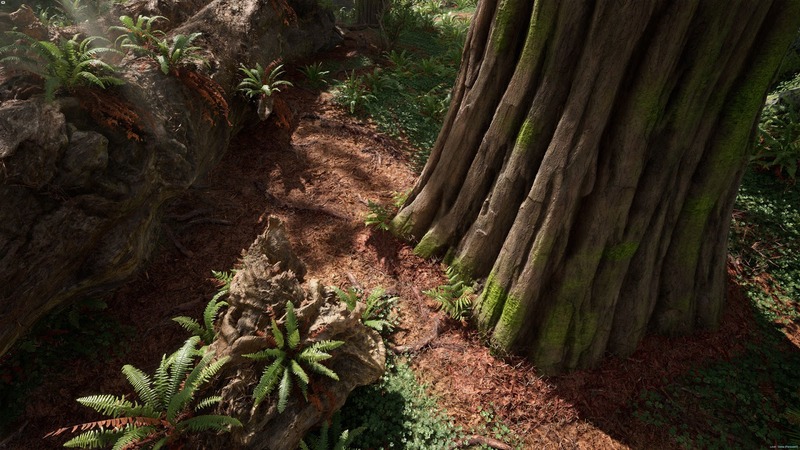 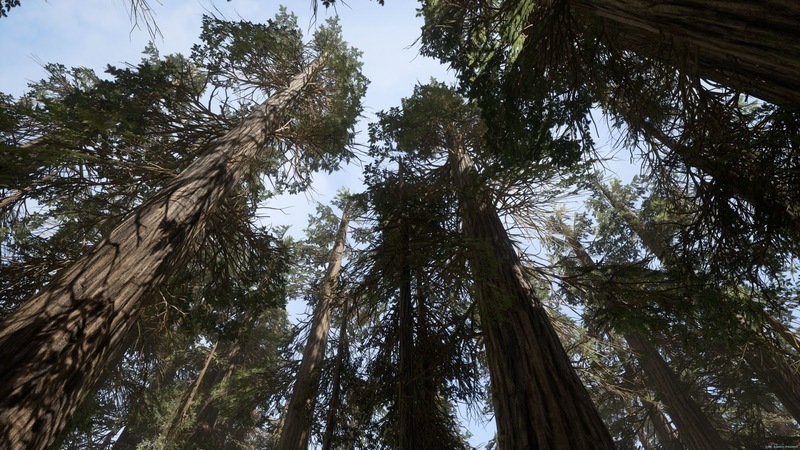 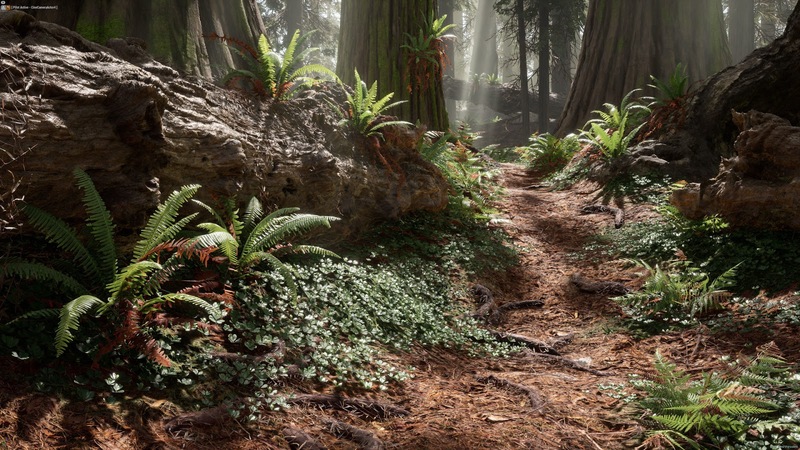 [ #UnrealEngine #Megascans #3dsMax #environment #game #news #Feature ] Alireza Khajehali, being inspired by Endor has created this game-ready environment in his process of learning. 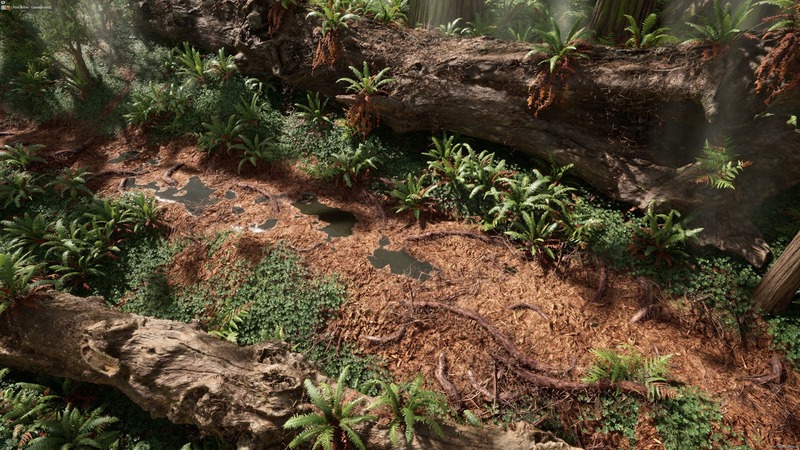 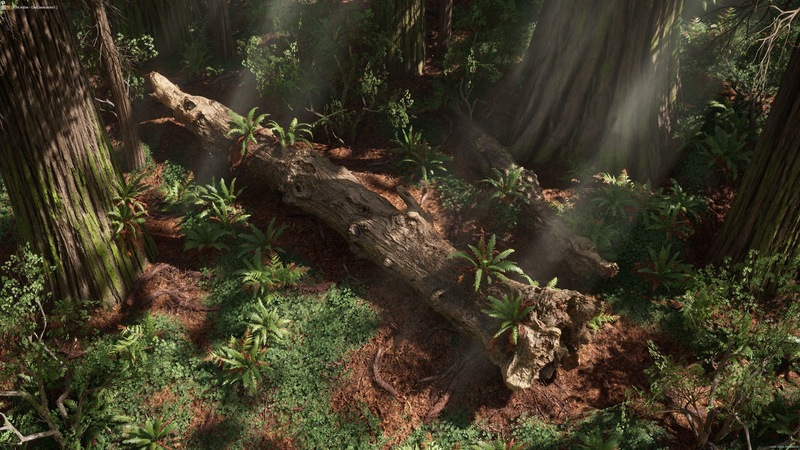 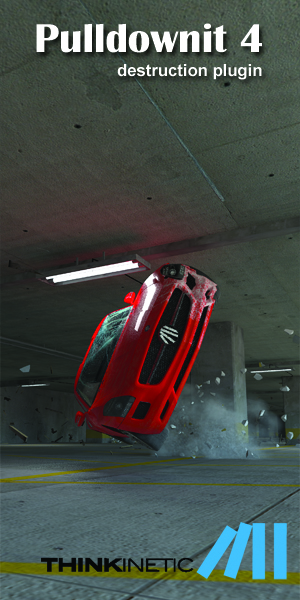 Before this, he had no previous knowledge about creating advanced vegetation asset for games. 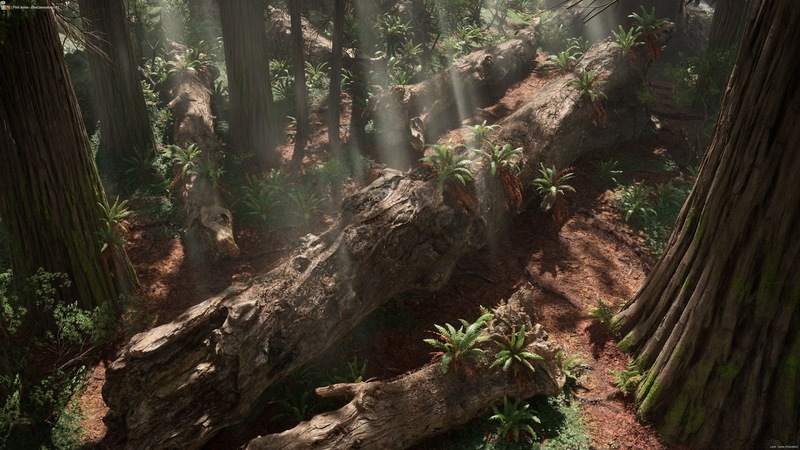 He built upon the Megascans atlases as a base to work on (apart from the trees) and used 3Ds MAX for the entire process. 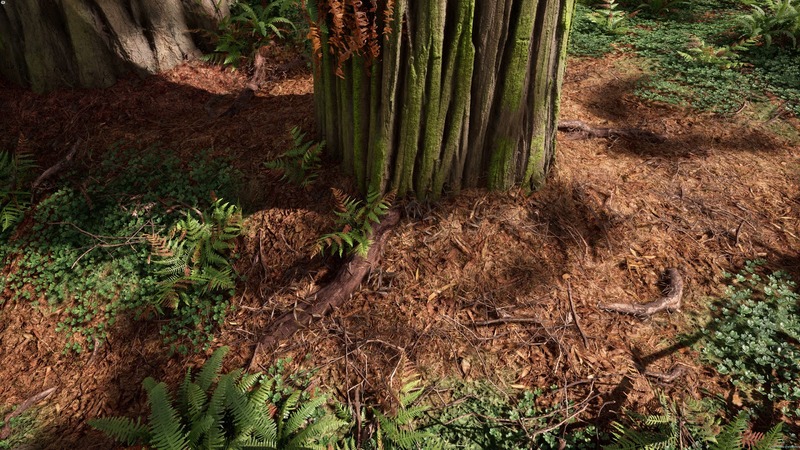 Learning curve being steep, redwood trees were totally a challenge of their own as the trunks are really large. 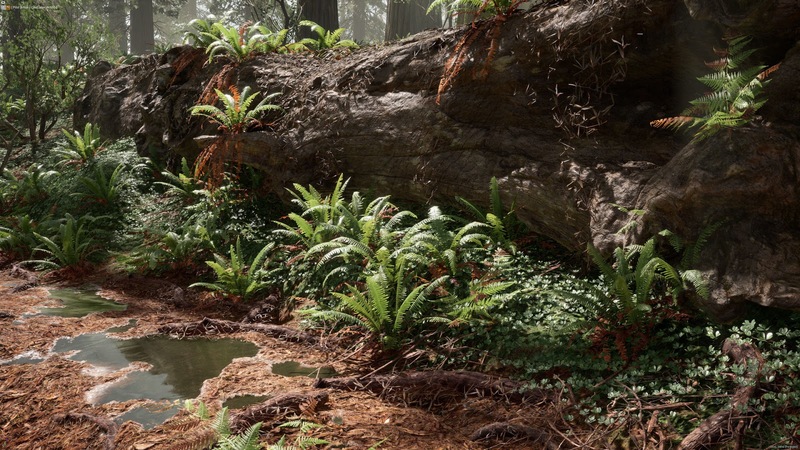 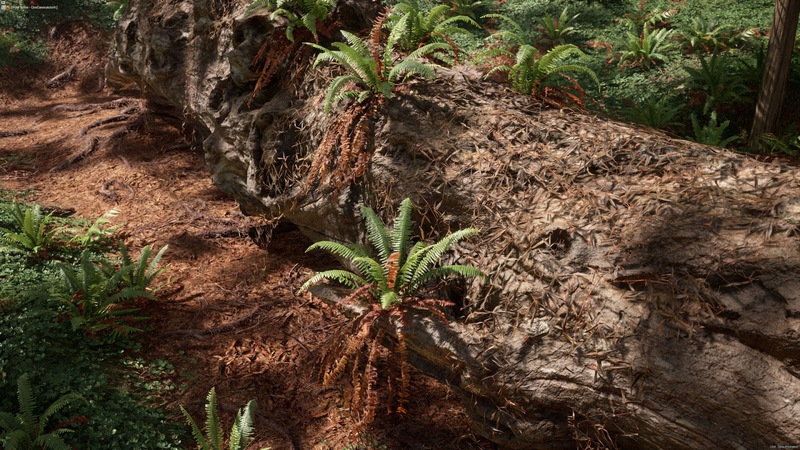 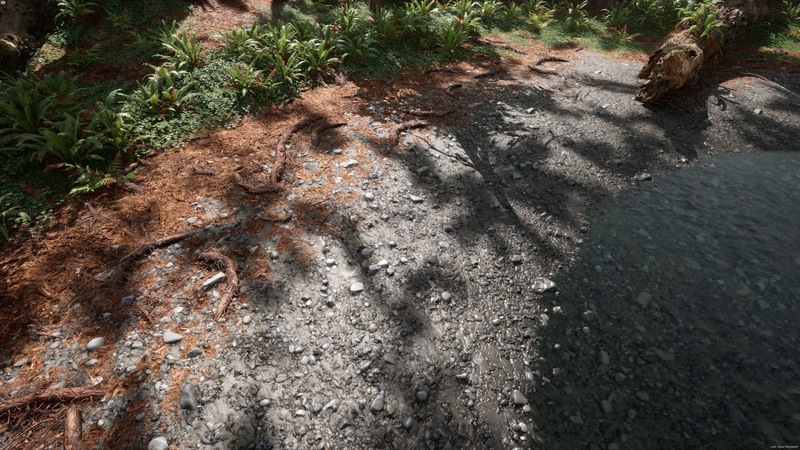 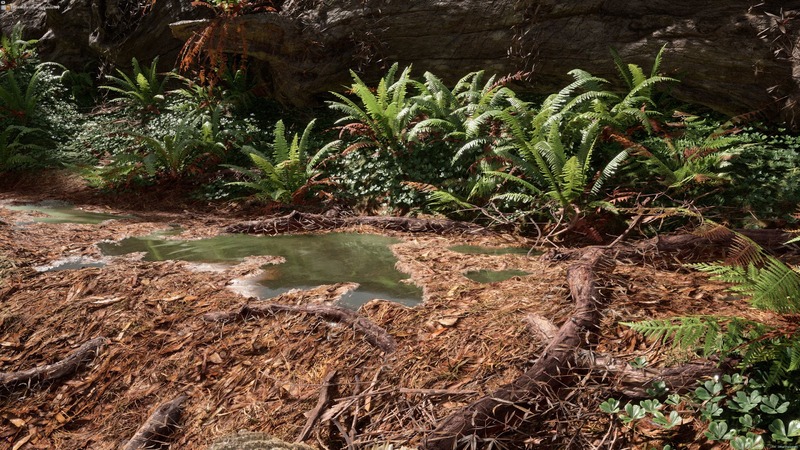 Not having the option to use Photogrammetry, nor being a fan of sculpting when it comes to realism, that made him pour countless hours to figure out a good approach for creating the tree.